The motive behind the attack is not yet known, with officers urging locals not to speculate and spread “panic” online. Part of the memorial for the 2,230,000 citizens of Belarus who were killed during World War II, located at Khatyn. Source. MONTREAL (AP) — The lawyer for the man in the No. 2 spot on the Simon Wiesenthal Center’s list of most wanted Nazi war criminals says his client has died at 93. Vladimir Katriuk passed away last week after a long illness, his lawyer Orest Rudzik said Thursday. According to war reports, Katriuk was a member of a Ukrainian battalion of the SS, the elite Nazi storm troops, between 1942 and 1944. He had denied the accusations against him. Katriuck moved to Canada in 1951 and eventually became a Canadian citizen. 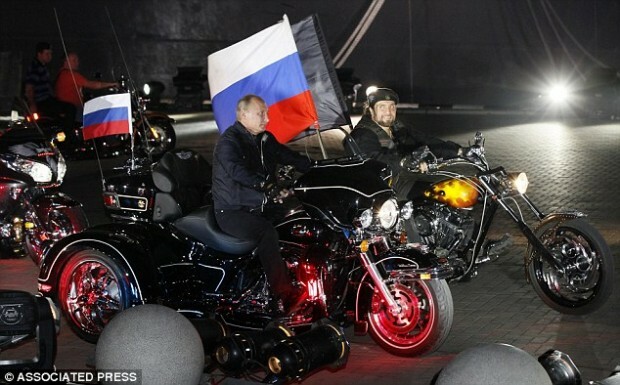 A Russian biker gang, which Vladimir Putin describes as his ‘friends’, has camped out on the Polish border after being banned from entering the country for a World War II memorial ride. 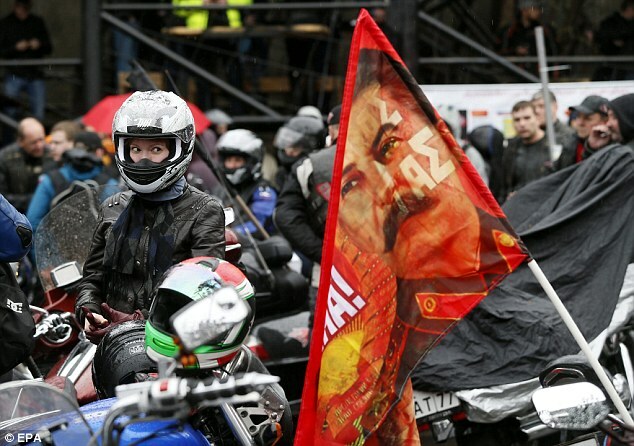 Polish authorities said last week they would ban entry to the Night Wolves, with leaders calling their plans to ride through Poland en route to commemorations of World War II a ‘provocation’. Sorry, no info on the photographer. 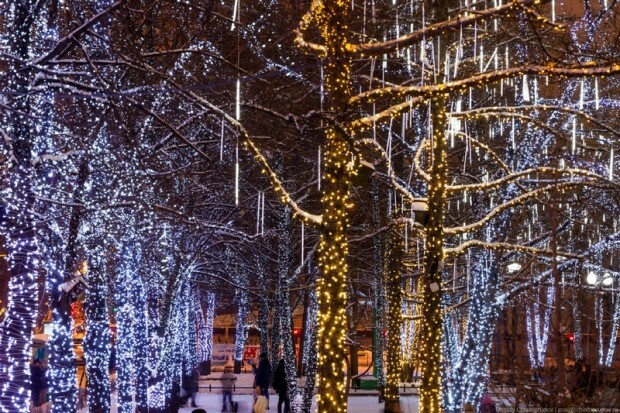 I lost track of where I found it and cannot find it again. Even TinEye failed me. Residents of a Belarus town on the border with Poland made the macabre discovery that thousands of Jewish gravestones have been used to construct buildings, roads – and even garden paving. The headstones have been turning up in locations all over Brest over the past six years, with around 1,500 discovered so far. Hundreds were discovered in May during the construction of a supermarket, with headstones unearthed by diggers. 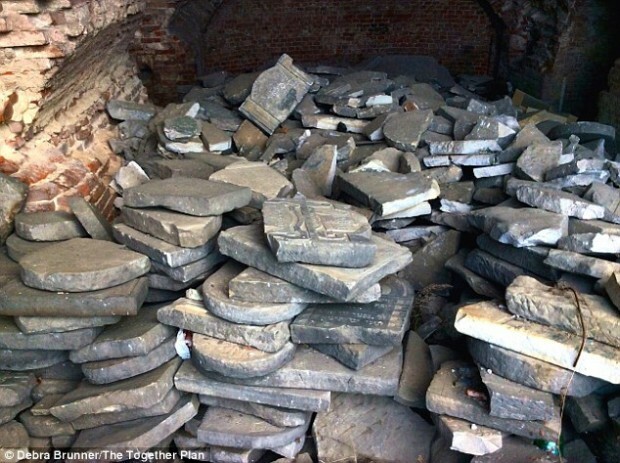 Debra Brunner, co-director of The Together Plan, a UK-based charity that promotes the development of skills and education in Eastern Europe and the former Soviet Union, has been helping with efforts to have the headstones protected and turned into a memorial.